2.5 billion people around the world do not have access to safe, affordable sanitation. 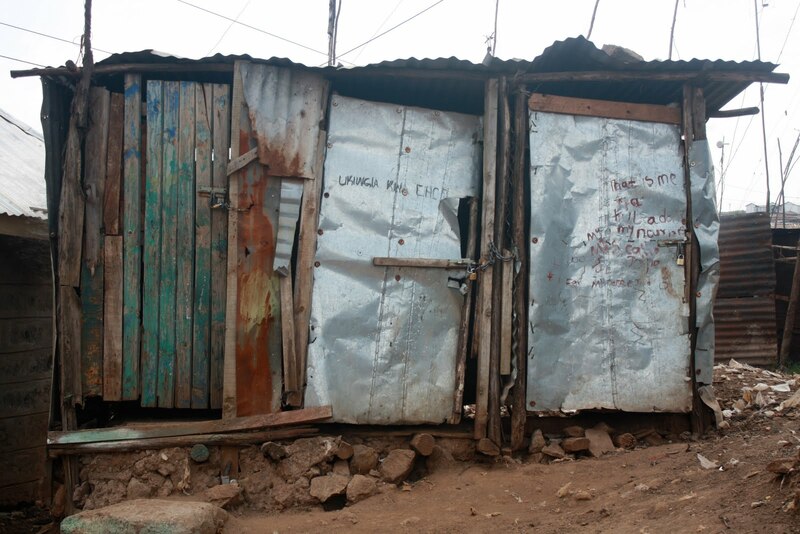 For those that do have access, sanitation facilities are often bad for the environment. There is clearly a need to rethink sanitation — and to reinvent the toilet — for both developing and developed countries. Many new toilets have two handles or buttons for flush, one for a full flush and one for half a flush. This saves lots of water and helps the environment. Are the World’s Best Ideas Hidden in PDFs? The World Bank spends many millions of dollars on sophisticated policy analysis resulting in well-researched policy recommendations. Most of the information — data, analysis, recommendations — end up in PDF documents which are posted on the Bank’s site. Does anyone read the PDF documents? 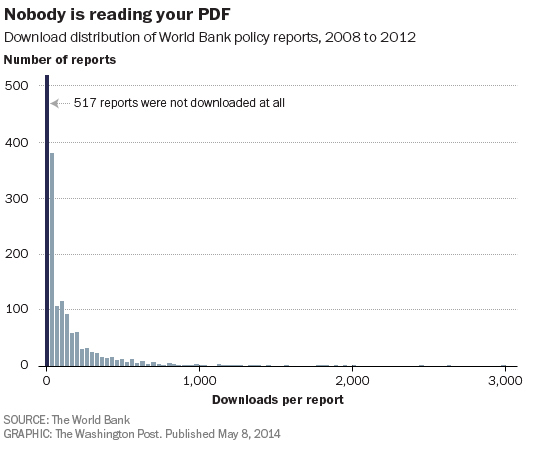 In a recent analytics review, the Bank found that nearly one-third of documents have zero downloads. Another 40% have been downloaded less than a paltry 100 times. Only 13% had more than a modest 250 downloads. Congratulations to the Bank for analyzing these data and publicly questioning the value of PDF documents. Bank blog and Twitter accounts likely get more attention — but even there, the attention is fleeting. 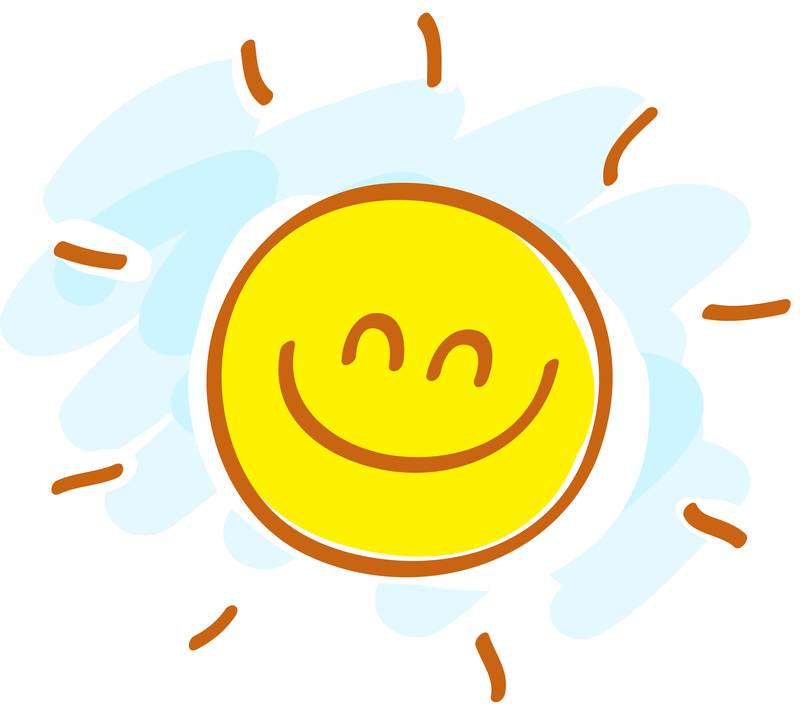 The good ideas have a moment in the sun, and then disappear. More information is available on the Washington Post Wonkblog. We need a better way to capture, archive, categorize, tag, rank, and share good ideas!